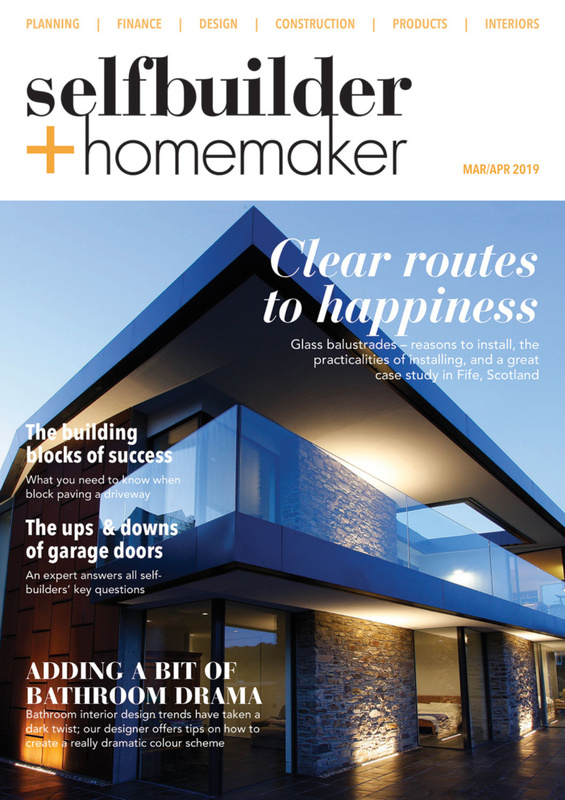 BLANCO UK has developed a durable stainless steel worktop material, BLANCO Durinox®, which is twice as strong as conventional stainless steel worktops. Durinox® is available in any STEELART worktop size. 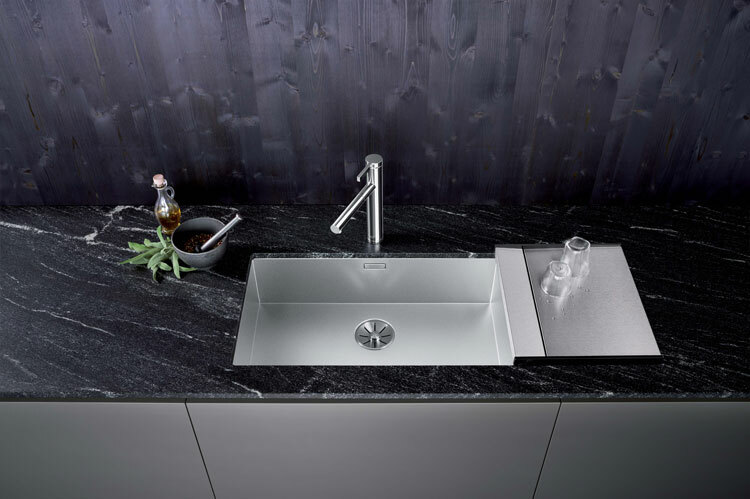 Resistant to scratches and fingerprints, the velvety-matt surface can be integrated with the new BLANCO ZEROX range of sinks which are also available in a Durinox® surface. 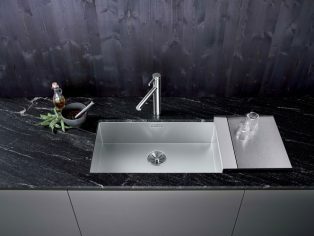 The integration of the sink with the worktop is jointless and so creates a seamless appearance. BLANCO introduces seven brand new models to the ZEROX range of sinks; all are compatible with the Durinox® surface: ZEROX 340 IF, ZEROX 400 IF, ZEROX 400 IF/A, ZEROX 500 IF, ZEROX 500 IF/A, ZEROX 700 IF, ZEROX 700 IF/A.